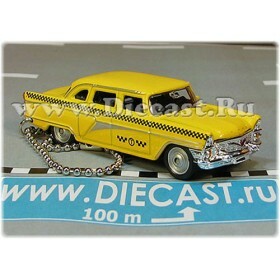 Plastic body with detailed plastics interior. 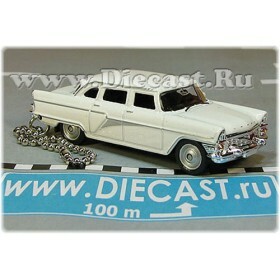 This brilliant highly detailed 1/43 scale model of the nowadays Russian ( ex Soviet ex. 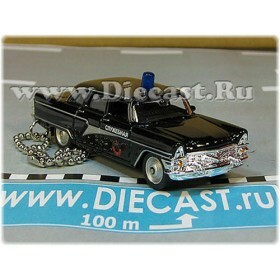 USSR ) Police Diesel Powered Truck is a must have for any police or emergency models collector. Such Police Trucks are widely used as a prison bus. You can see them also in a newsblocks.